Design online for free with our easy customization wizard. 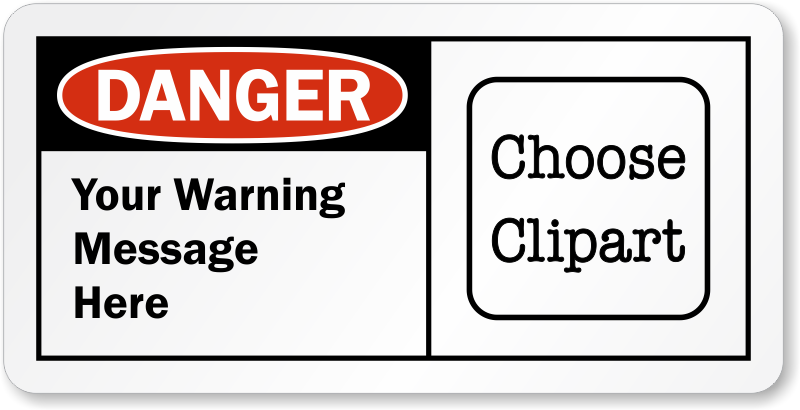 Just add text and picto to create your own Personalized Danger Label. Label is fade proof, tear proof and is easy to clean.